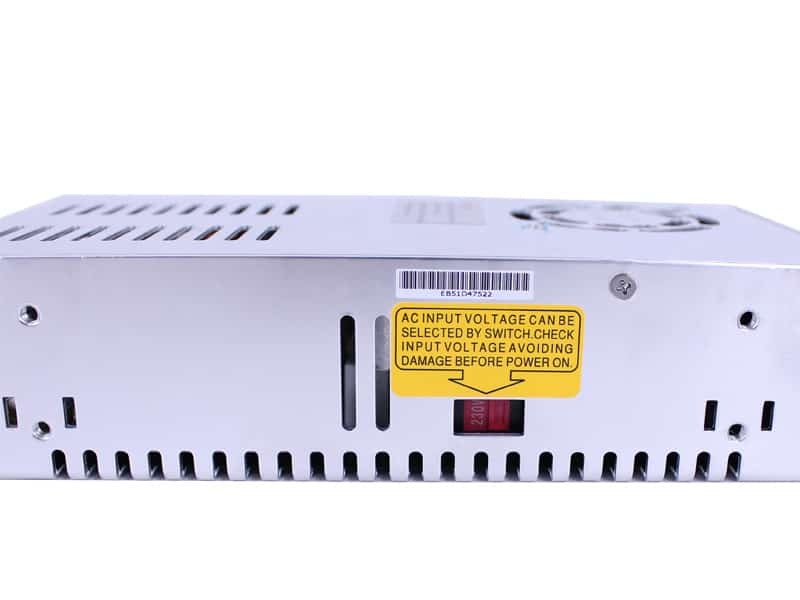 The mower powerful power supply is now available at Oznium. 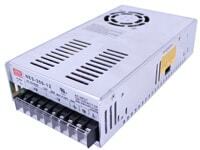 Outputs 12VDC with 29 amps. 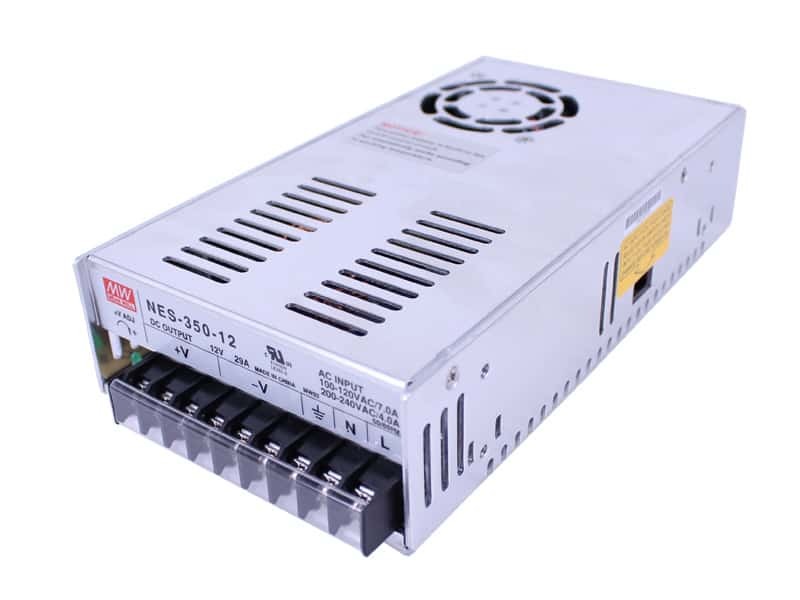 You can connect lots of LED products simultaneously. 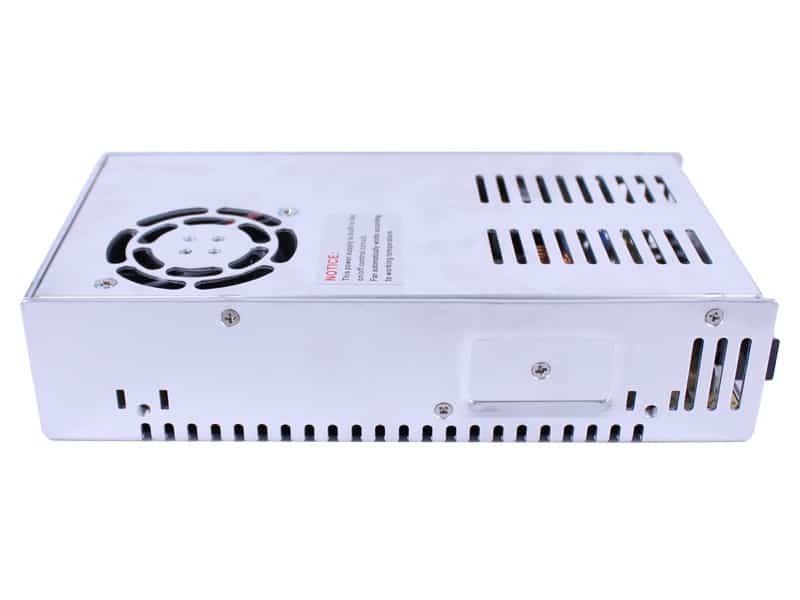 Take a 3mm prewired LED of 0.02 amp (20mA) as an example. 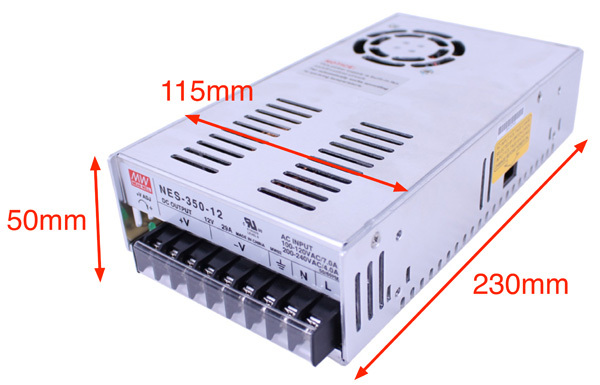 This power supply could connect around 1450 LEDs in total! What a huge number! Protections from Short circuit / Overload / Over voltage/ Over temperature! 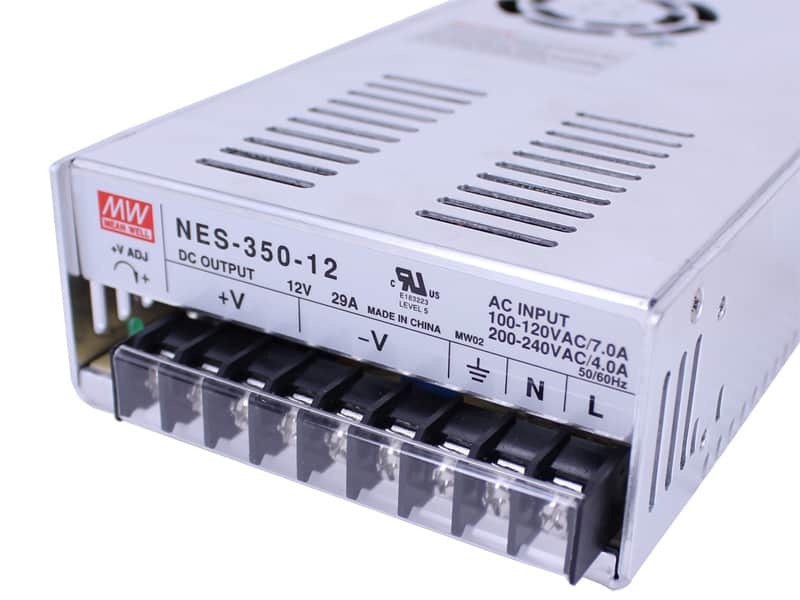 With a PWM switching design, complete with a professional integrate circuit, this 12V adapter has reliability written all over it; With the built-in DC fan to provide forced cooling, it won't easily overheat.